Bentley's life is thrown into turmoil when her father loses his job and their family is forced to move from their big house to a tiny apartment on the other side of town. She is certain her life is over, especially after she meets Kai, her punk neighbor. But, as her old life gets farther and farther away, she discovers that the boy next door may be just who she needs. 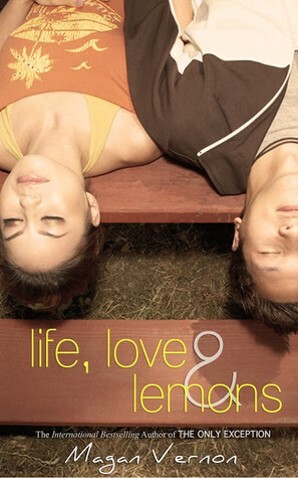 Magan Vernon's Life, Love, & Lemons is fun and sweet. I enjoyed watching Bentley's progression and rooting for her new identity, especially as more about her past is revealed. The read was light and quick and a charming boy next door story. Review copy from NetGalley. When he was seven Oliver was kidnapped by his father. Now, ten years later, he's back. 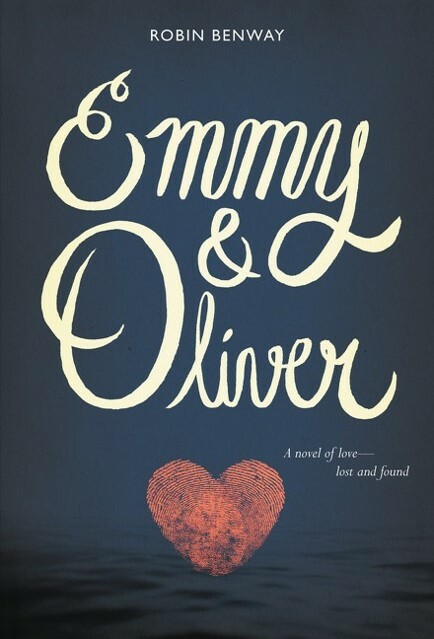 Emmy and Oliver, next-door-neighbors and childhood best friends, just might get a second chance at friendship and maybe more. Robin Benway's does everything right with Emmy & Oliver. She adeptly balances the serious with the sweet. Oliver's kidnapping impacted all of the characters in the book profoundly. There are emotions to deal with and relationships to rebuild. Despite all of that, this book is funny. I love Emmy's sense of humor. Her interactions with her parents are particularly great. And the romance between Emmy and Oliver is sweet and honest. As a reader, nothing is more satisfying. Eli has been Emma's best friend since her first day in the neighborhood, but she doesn't know how to tell him that she wants to be his girlfriend. She creates a fake online profile to snare him with a pretty face and her own interests and humor so he'll realize he loves her too. Naturally, things get more complicated between them as Emma navigates her lie. I really enjoyed The Girlfriend Request. Emma was bright and fun and her relationship with Eli was well defined. It was a little frustrating that the characters wouldn't say the things that needed to be said, but overall, Jodie Andrefski created a fun, enchanting boy next door romance. Out January 11th, 2016. Review copy from NetGalley. Madeline Whittier has a rare disease. Unable to leave her home and its highly controlled environment, her social circle is limited to her mother and her nurse, Carla. That is until Olly moves in next door. What I loved best about Everything, Everything are all the nods to Romeo and Juliet. Olly and Madeline are definitely star-crossed. Then there's the nurse who facilitates their meetings, balcony scenes, a fight that forces a separation, and a death, yet it all feels so fresh and new. So much so that I haven't seen anyone else mention the Romeo and Juliet connection, but it's definitely there. Nicola Yoon's characters, especially Madeline, really sparkle with personality. Toni Valentine has always been best buds with a group of guys. In her gang of four, she is the only girl, and that's where she feels comfortable. The crew is excited for Senior year until an ill-conceived prank lands Toni in an all-girls' school. As Toni struggles to connect at Winston Academy for Girls her relationship with the guys is strained. Also there are those awkward and inconvenient not-exactly-just-friends feelings she developing for the guy in her group who is also the guy-next-door. 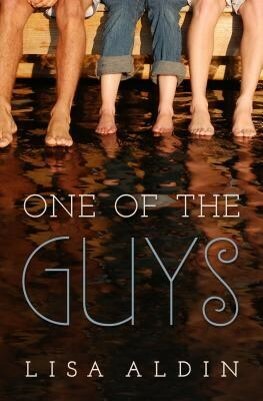 Cute and funny, One of the Guys by Lisa Aldin also nicely navigates the tricky growing pains of Senior year and the negotiations between friends and more than friends. 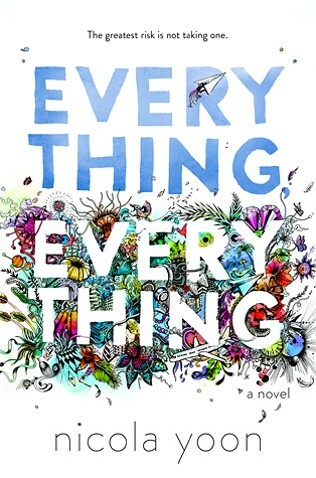 Emmy & Oliver, Everything, Everything, and One of the Guys reviewed by JoLee. 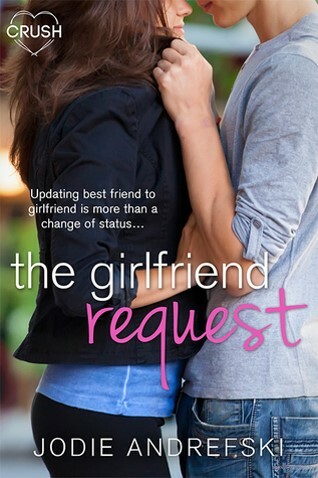 Life, Love & Lemons and The Girlfriend Request reviewed by Paige.